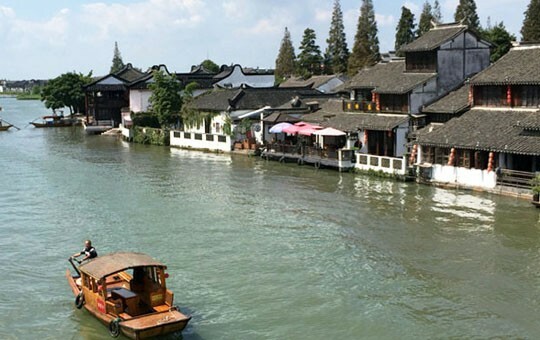 China is a land of contrasts, and no two cities encapsulate the country’s fascinating combination of old and new better than its two biggest. 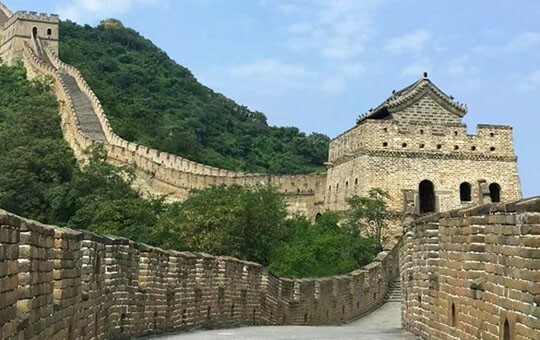 This five-day guided tour will take you to both Beijing and Shanghai, making this itinerary perfect for those who have limited time in China but still want to see its top attractions. 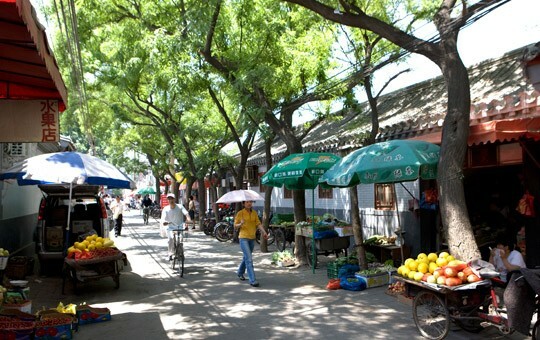 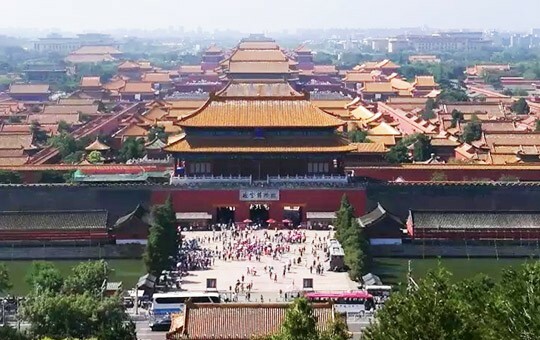 You will launch your tour in the cultural and political capital of the country, Beijing. 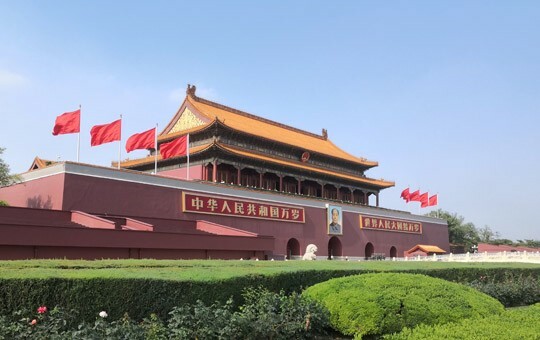 Here, you will take in the city’s many historic attractions, starting with the most famous of all, the gigantic public space that is Tiananmen Square and the majestic former home of the emperors known as the Forbidden City. 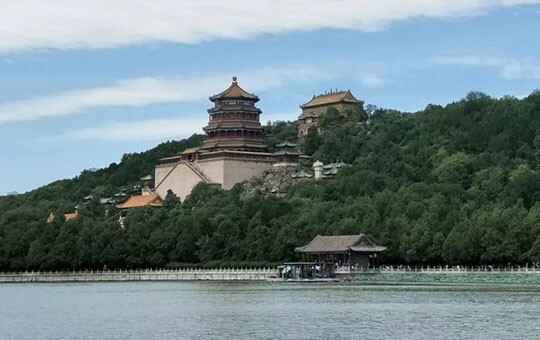 From there, you will enjoy a traditional rickshaw ride through the city’s hutong alleyways and see other historic sights like the impressive imperial retreat of the Summer Palace and the Temple of Heaven, not to mention China’s architectural masterpiece, the Great Wall. 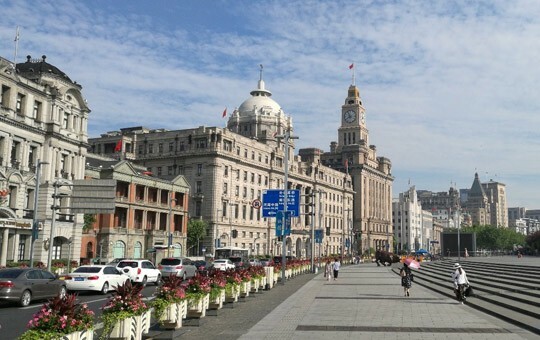 While Beijing is rife with historic and cultural relics, Shanghai’s modern splendors are unmatched. 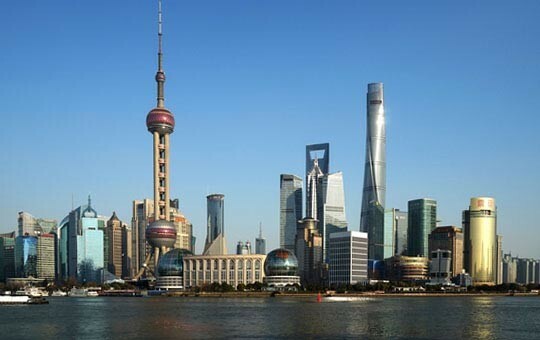 You’ll fully appreciate Shanghai’s futuristic side from the top of Shanghai Tower, the second tallest building in the world, and you’ll have the opportunity to admire the city’s impressive skyline while strolling along the historic colonial promenade known as the Bund. 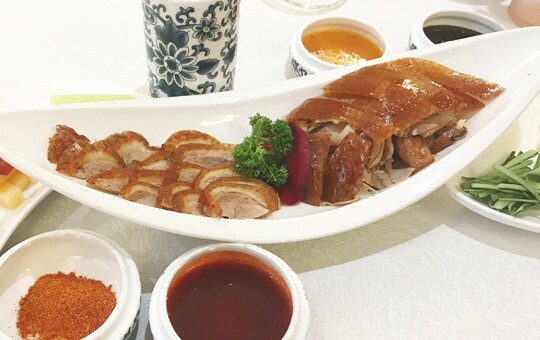 Interspersed between visits to these and other famous sites, you’ll enjoy authentic local cuisine like Beijing’s eponymous Peking duck and Shanghai’s world-famous soup dumplings. 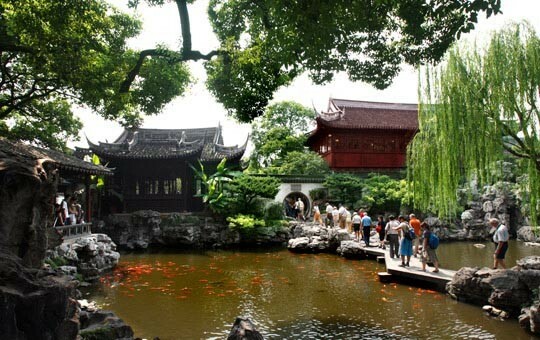 Like all of our package tours, this itinerary is completely customizable and can be tailored to suit your needs. 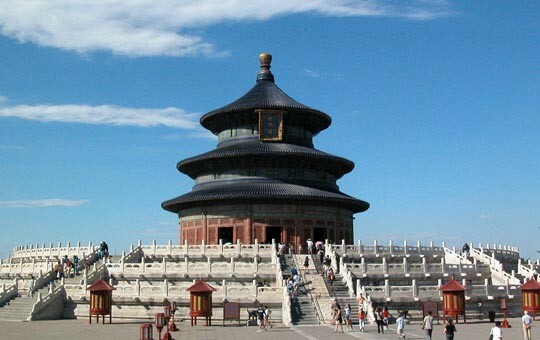 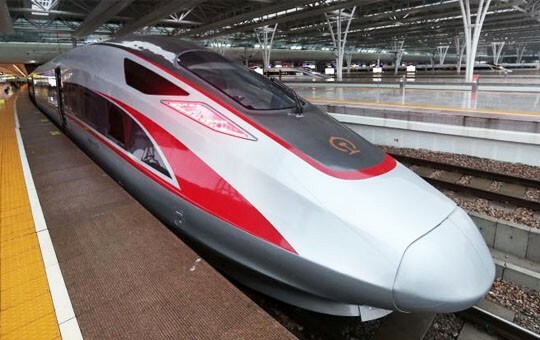 You can also do this tour in reverse, if desired, by starting in Shanghai and then proceeding to Beijing. 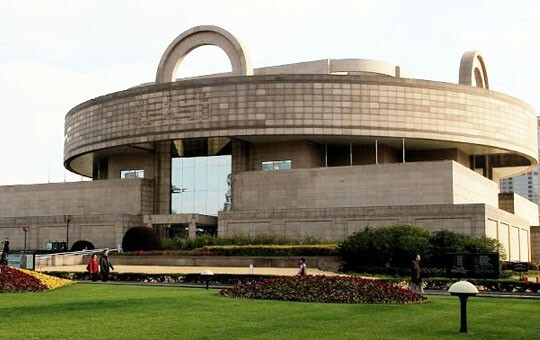 Simply let us know!